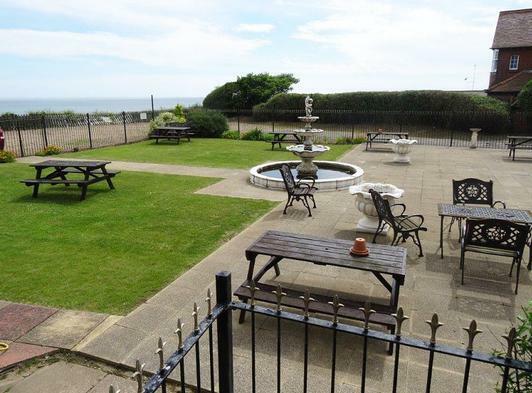 The Historic Manor Hotel is a good example of a Victorian Hotel from which you can enjoy the delights of beautiful sandy beaches and the stunning North Norfolk countryside. 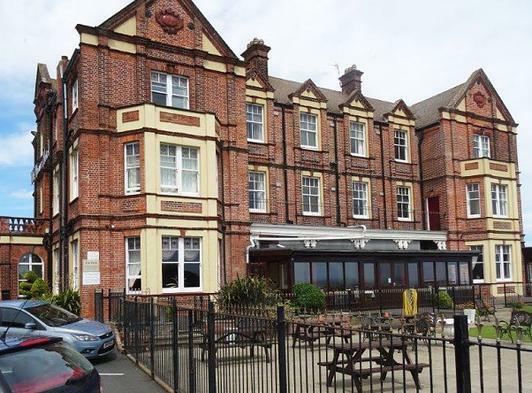 The Hotel is located close to Cromer and The Broads, the striking white sands and marram dunes of the coastline, the natural beauty of the salt marshes and a clutch of historic towns. 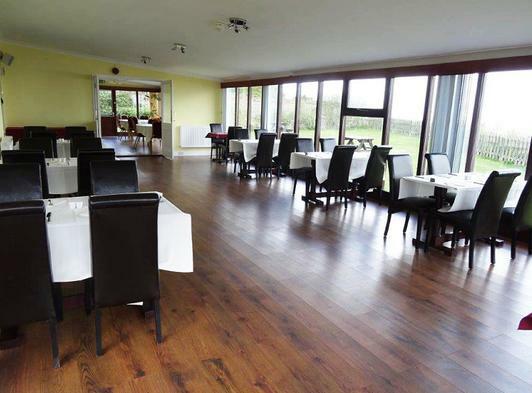 The atmosphere inside The Manor is one of glowing warmth, from the welcoming reception through to the friendly comfortable bar/terrace and dining in our classic restaurant. Our individual en-suite rooms combine classic and stylish decor reflecting their elegant history, with the height of modern comfort features, and a refined and peaceful atmosphere. 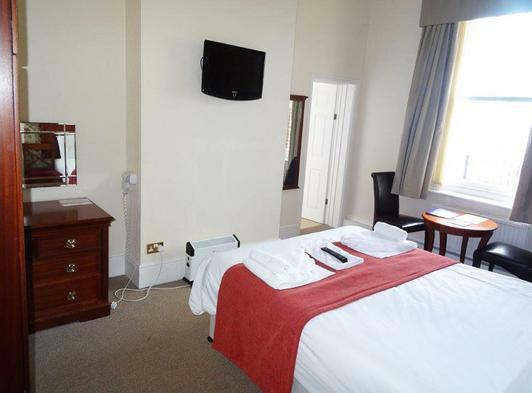 Our in-room amenities, include mostly king-size beds with 100% cotton sheets, duvet and pillows (others on request), flatscreen HD TV with freesat and radio, telephone and wi-fi, hairdryer, tea and coffee making facilities, comfortable seating area, desk and room service menu. 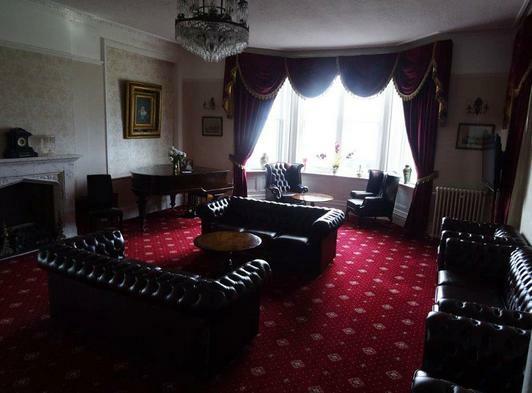 When looking for a Country Hotel on the North Norfolk coast, look no further that the Manor. 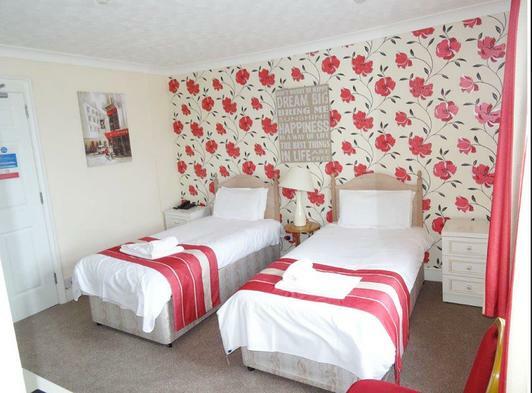 3 new rooms Adjacent to the hotel in a separate building, sleep up to 5 people. Room only breakfast not included £100.00 per night for the room. The manor benefits from a lift to all floors. A standard room usually has no sea views and is slightly smaller than a superior room. 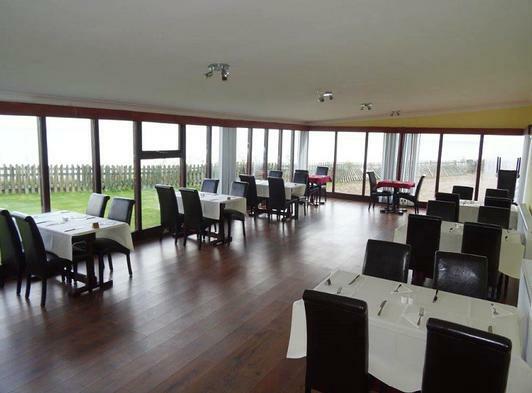 An exec room has stunning panoramic sea views. The studio has private parking outside its front door a kingsize bed and an electric single bed a double sofa bed a z bed. 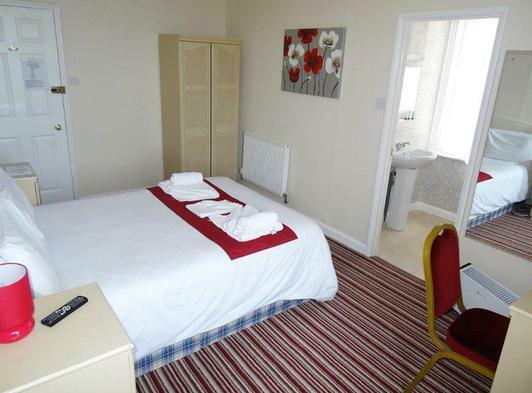 2 rise and recline electric armchairs walk in shower fridge microwave tea/coffee facilities 50” tv. Air conditioning. 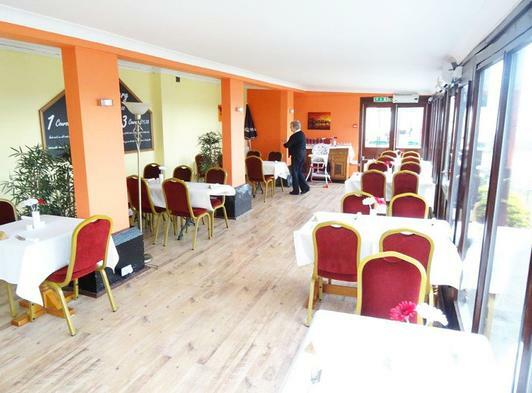 The Manor Bar Terrace and Manor Restaurant specialising in fresh fish dishes including the world renowned Cromer Crab and locally caught Sea Bass (when in season), as well as a variety of meat dishes, succulent steaks, seasonal salads, and vegetarian choices. All of our dishes are freshly prepared to order using only the best local produce from land and sea which means you are certain to enjoy your meal whatever you choose.